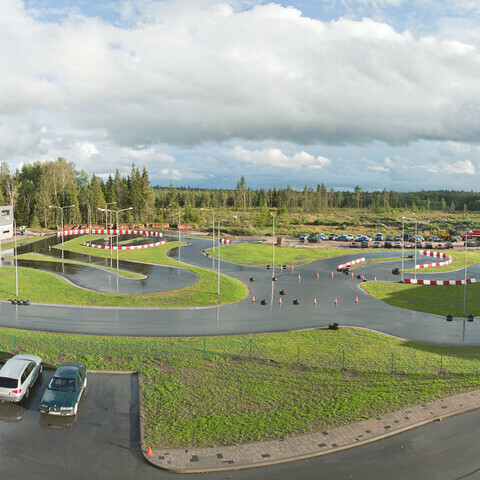 Go-karting on 600m outdoor track! 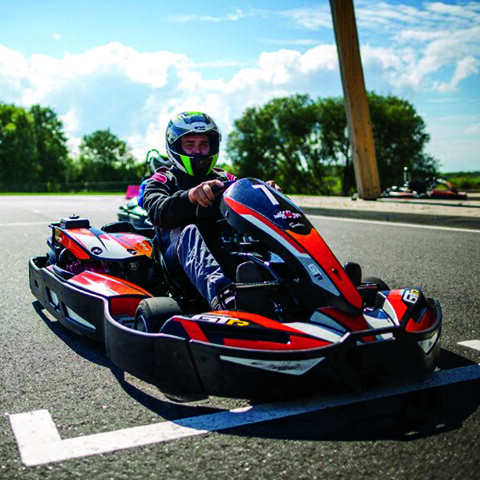 Try out our world-class go-kart track! 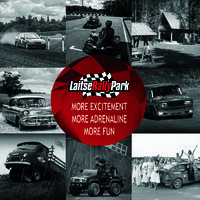 LaitseRallyParks outdoor go-kart track is open all year round. 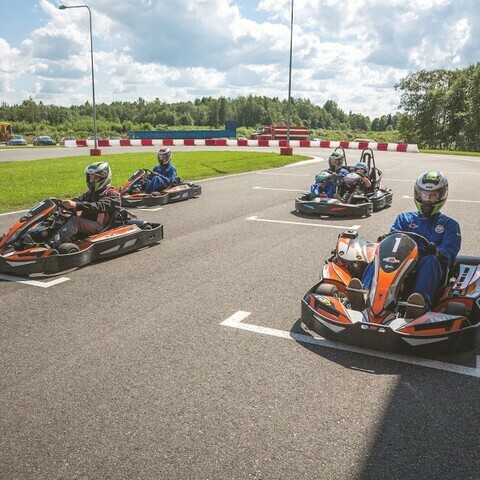 One round go-karting lasts 8 minutes. 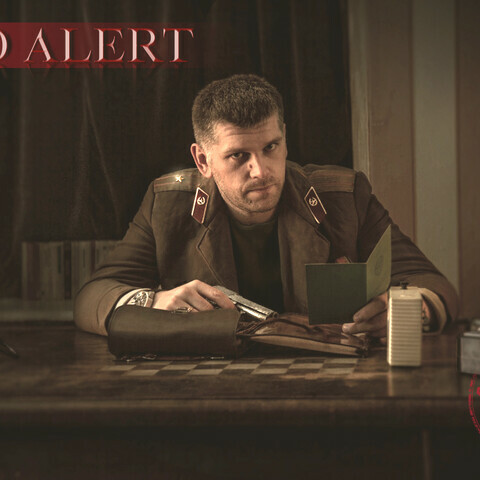 Regular amount of rounds that is usually taken is 2-3, but of course if you find this one round to be enough, it is up to you. This offer is for one round. 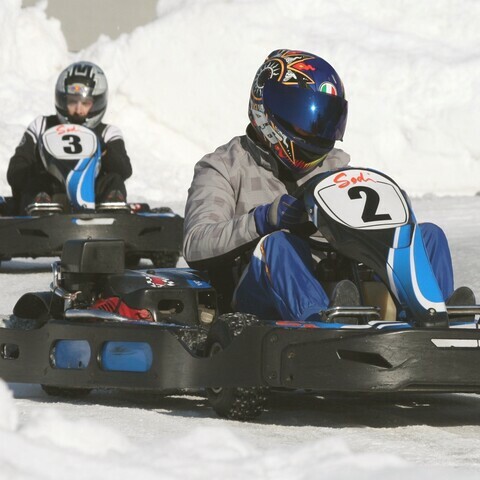 In summer we can let race 12 go-karts at a time, in winter time up to 8 go-karts. 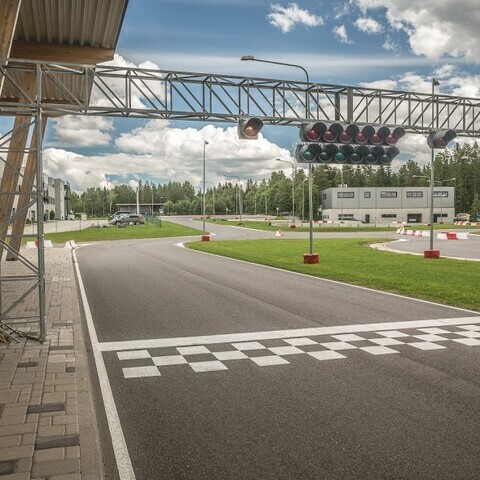 Please book a track time for your races and let us know how many rounds would you like to book and for how many persons? 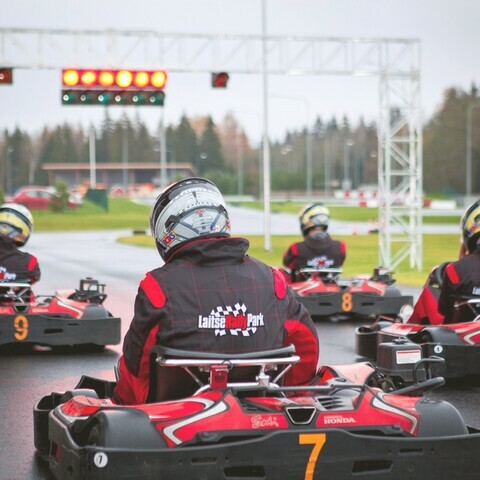 Time duration: we can arrange up to 4 rounds go-karting in 1 hour. So if you decide to take 2 rounds, it will take up to 30 minutes. When it is 4 rounds, then up to an hour. 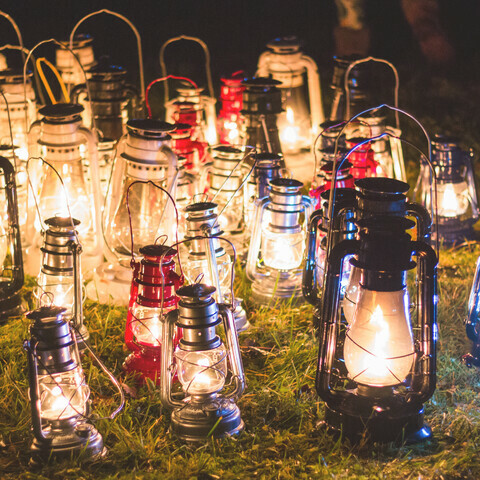 When we organize competitions for groups for example for 20 persons and there will be 2 rounds for each participant, the whole competition will take up to 1,5h. 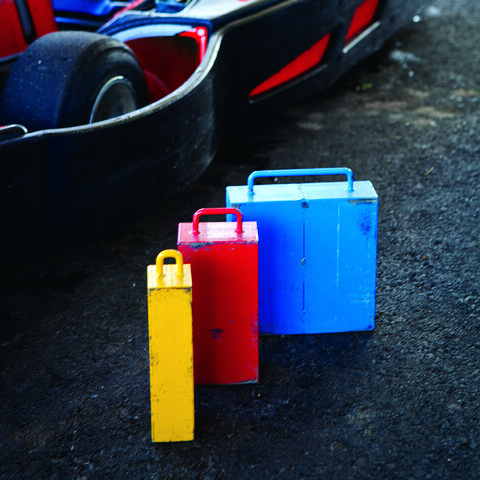 In case of summer go-karts we can add to your races also extra weights (up to 30 kg per go-kart) to make your races more equal. You may decide it here on spot and then we can look how much extra weight we should add to each racer. 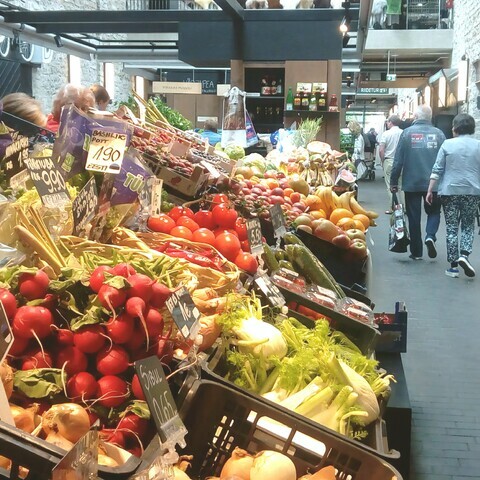 The price for that is 1€ per person per round. 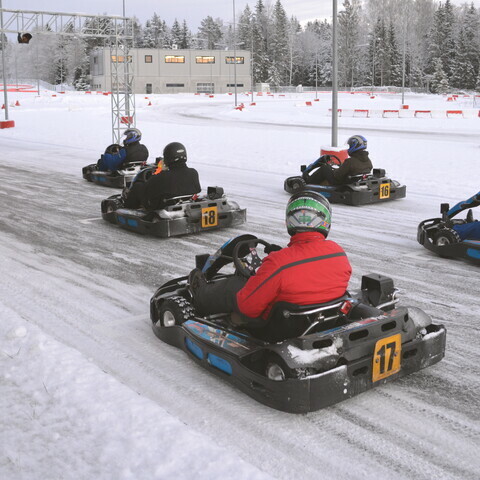 In winter you may race on real ice and snow that makes go-karting in LaitseRallyPark even more exciting and fun! 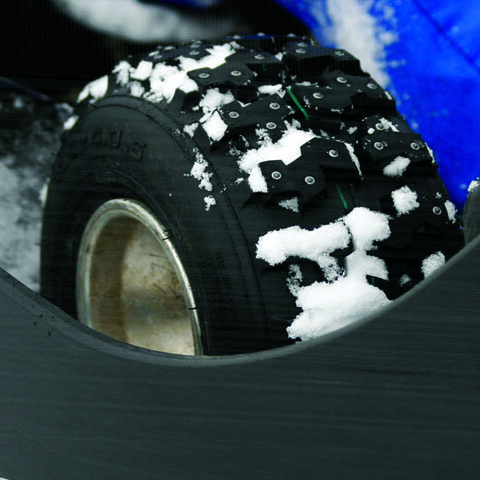 Ask for the track conditions if you would like to know do we have snow and ice or not. 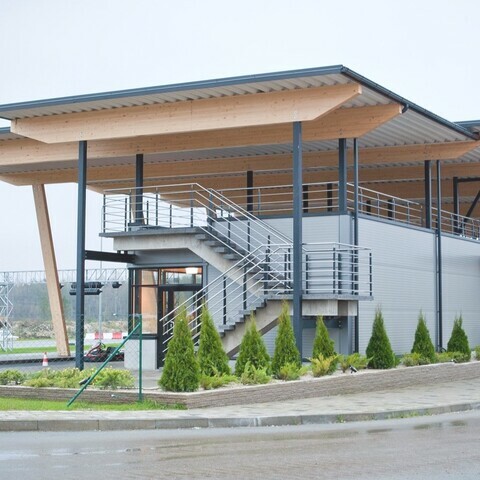 LaitseRallyPark has been growing for more than 10 years and continues to develop further. 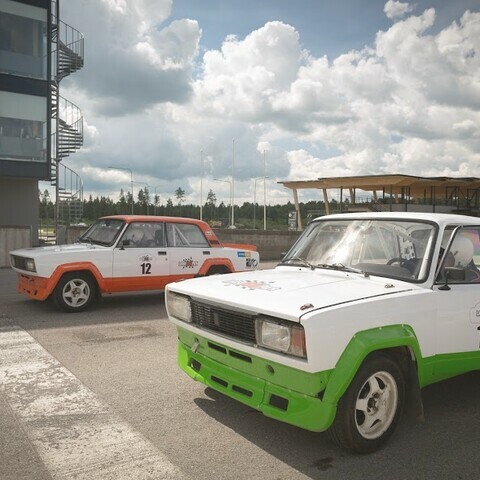 From the initial idea of a place for professional racers to practice and building a track for own use it has now become the greatest car themed adventure park in Estonia. 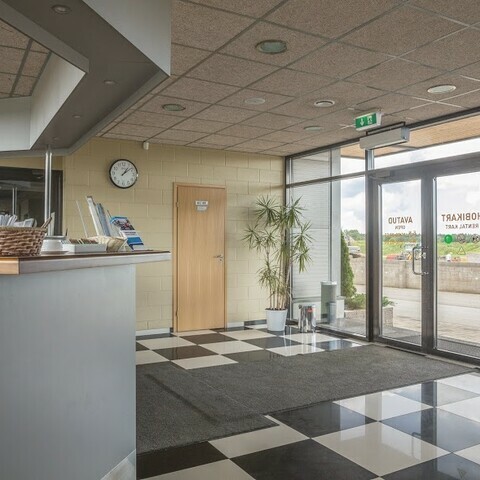 LaitseRallyPark is a great combination of several racing tracks for training and entertaining, rooms for seminars and events. That of course is meant for people of all ages! 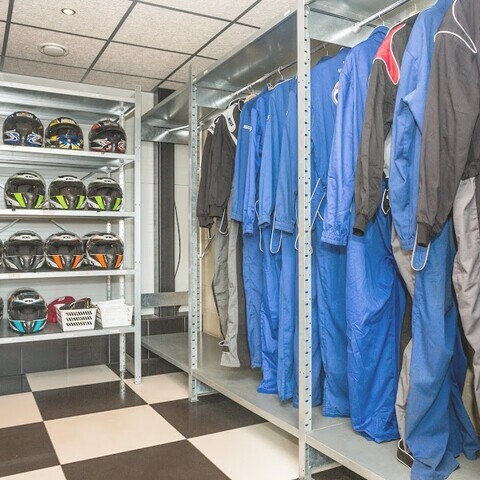 We have overalls in our go-karting center for you to use. In summer and in case of dry weather you actually do not need it, but when it is very windy outside you may of course use one. When it should be raining, we can give you special overalls. 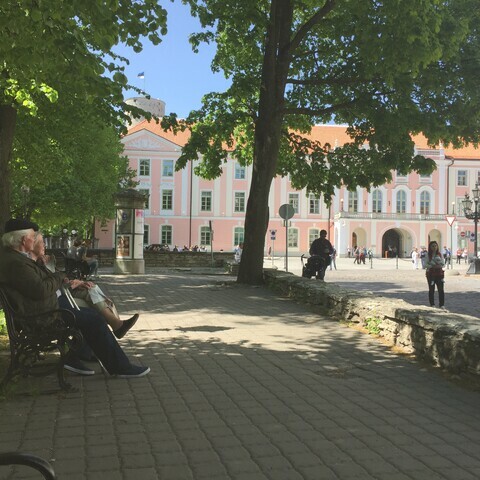 In winter conditions we ask you to wear glowes and warm weather proof clothes so you could enjoy the race! 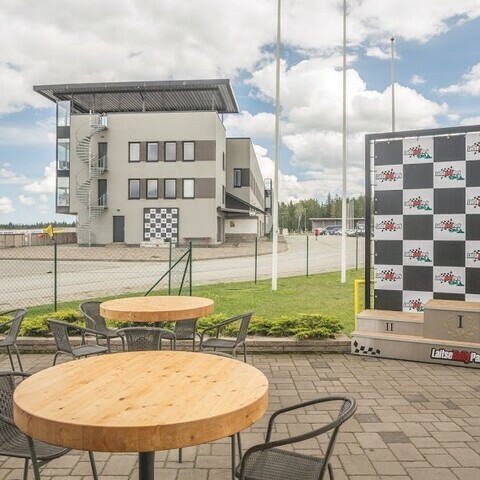 We also have dressing rooms inside our go-karting center. So if you would prefer to bring extra clothes for racing, you may do that and change in a dressing room.